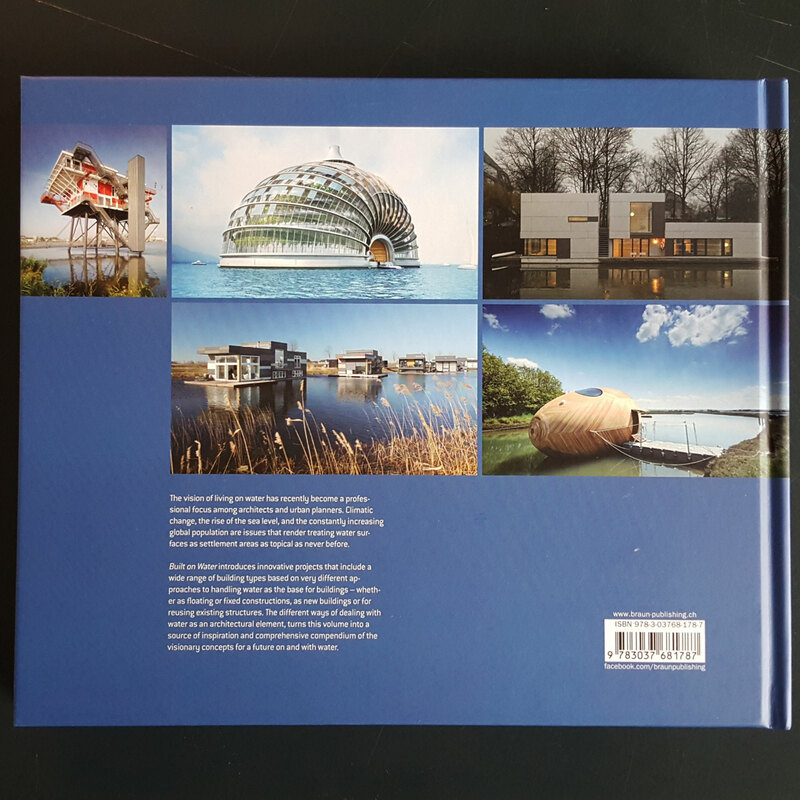 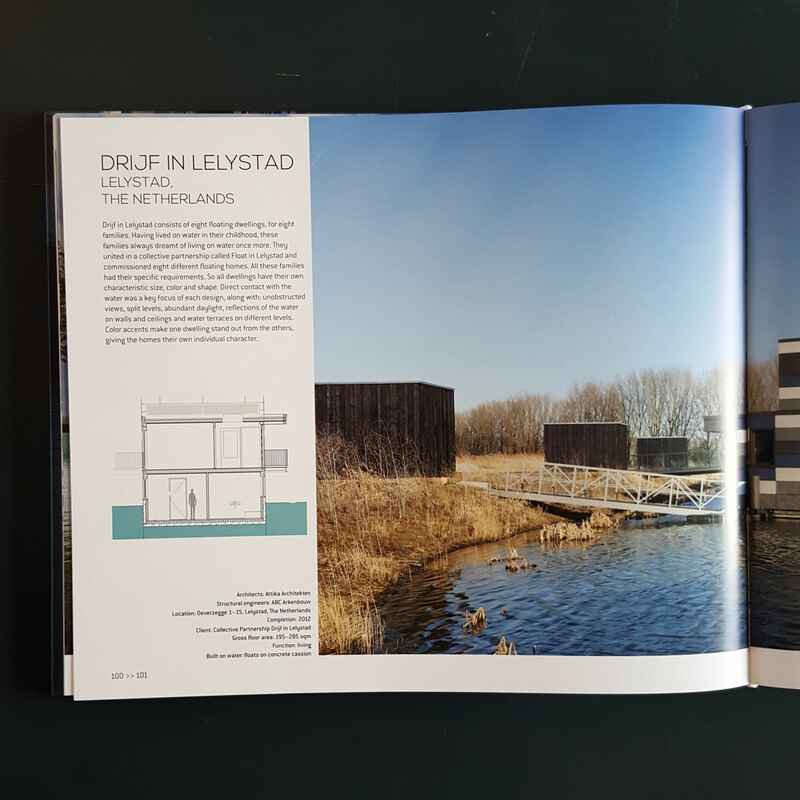 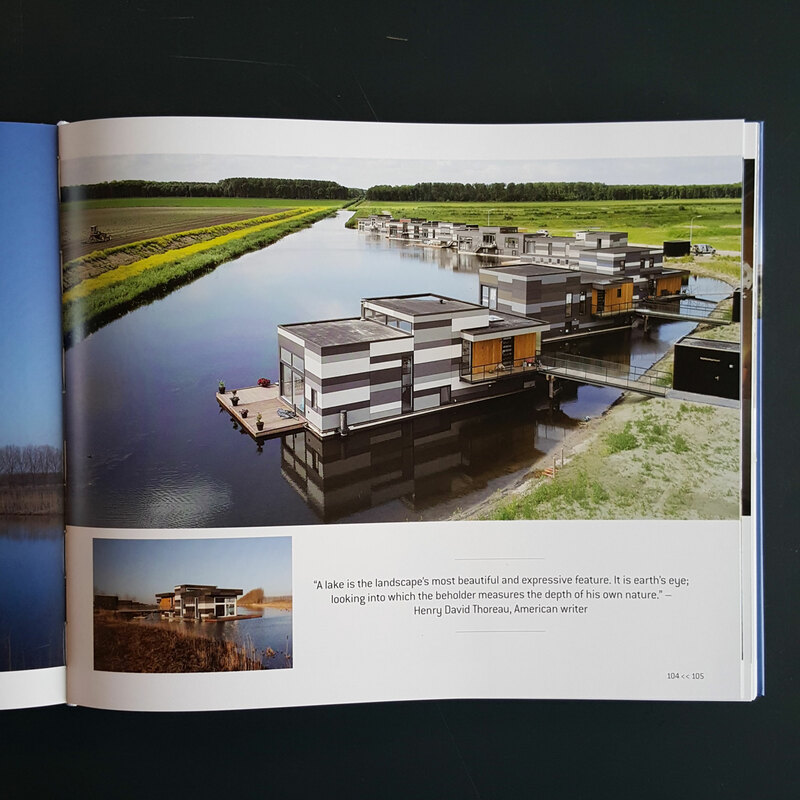 Two of our beautiful floating projects, werkhaven Waternet and Drijf in Lelystad are published in a nice book called 'built on water' from BRAUN publishing, among other water related projects. 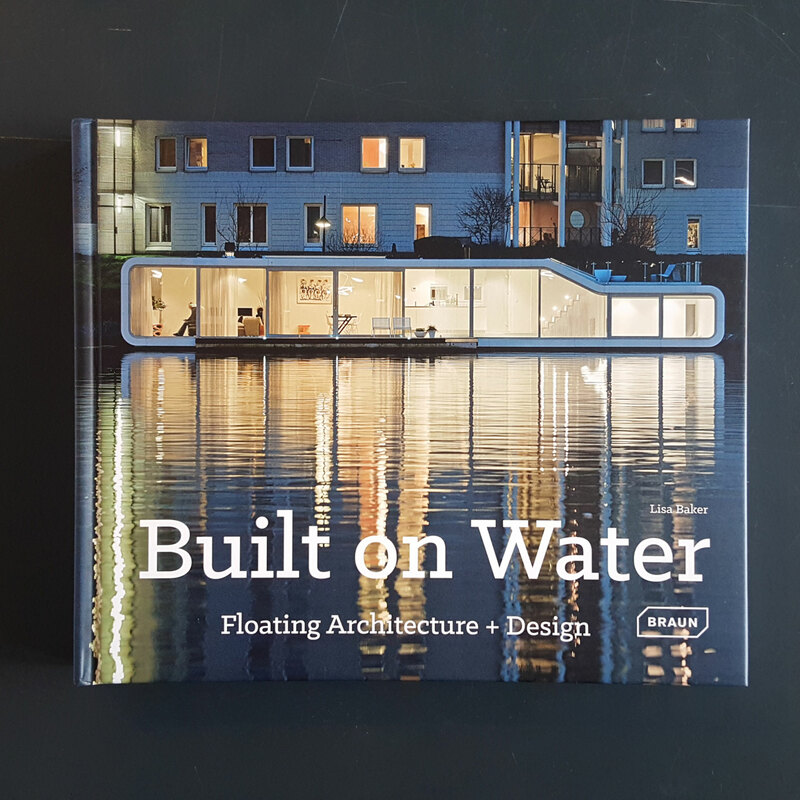 Built on Water introduces innovative projects that include a wide range of building types based on very different approaches to handling water as the base for buildings – whether as floating or fixed constructions, as new buildings or for reusing existing structures. 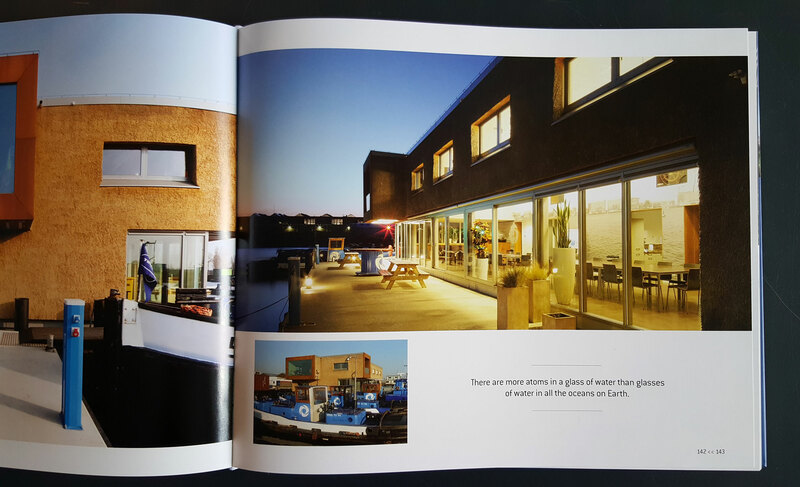 This book is now for sale in bookstores around the world.